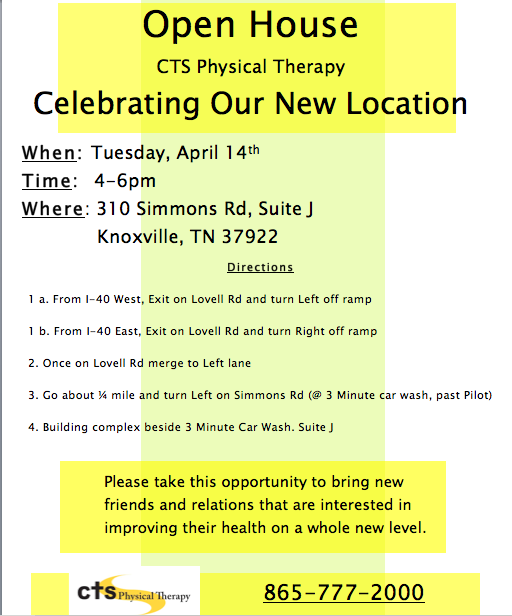 CTS was excited to open their doors for people to come and see our new location and the improvements that Piotr and Agnes Ulmer have done. Guest were able to enjoy delicious snacks and meet all of the staff. It was a wonderful time of fellowship and time to answer questions and inquiries.